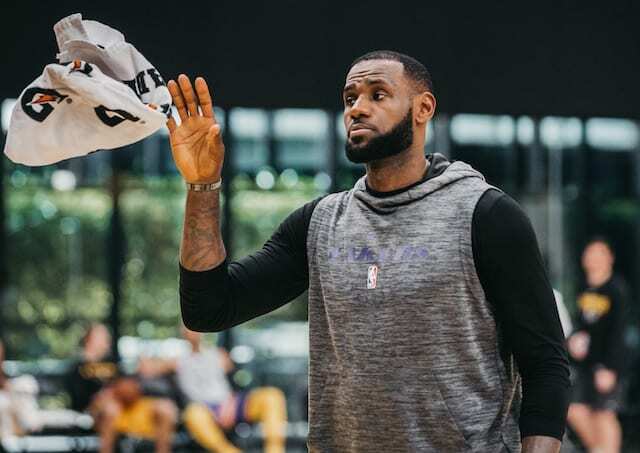 The Los Angeles Lakers got off to yet another slow start, struggled behind the arc and at the free throw line, and suffered a loss to a Cleveland Cavaliers team that was mired in a 12-game losing streak. The struggles have become all too familiar and routine for the Lakers since LeBron James and Rajon Rondo were injured in a blowout of the Golden State Warriors on Christmas Day. The Lakers are an abysmal 3-7 without the two veterans. The stretch includes Kyle Kuzma missing 2.5 games because of a lower back contusion. 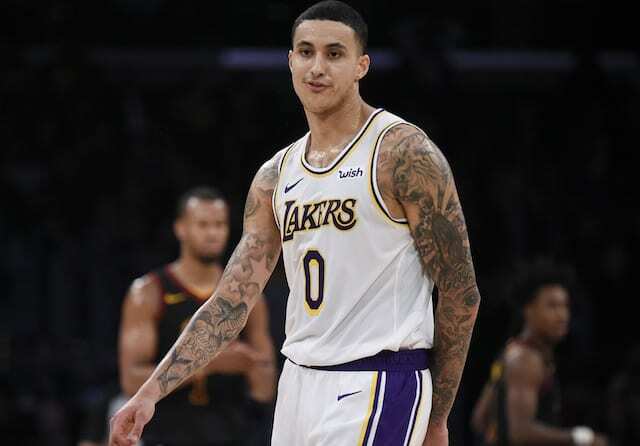 While he torched the Detroit Pistons for a career-high 41 points, Kuzma hasn’t consistently played to his standards since returning. He finished with 29 points, 9 rebounds and 4 assists, leading the Lakers in scoring in their 101-95 loss to the Cavs. Though, Kuzma also had a team-high 4 turnovers and was scoreless in the first quarter. “As a team we need to be more engaged in the sense of having an effort, and that starts with me,” he said after the Lakers suffered their worst loss of the season. “I played like crap, not bringing the energy, and that’s what we need to do as a team in order to compete and play in all these games. With the Lakers prone to sluggish starts of late, head coach Luke Walton suggested a lineup change will come Tuesday. Brandon Ingram wants the team to play with the mindset of being the aggressor, and Lonzo Ball called on the Lakers to have more energy.